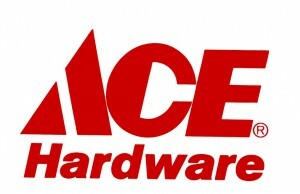 Sign up for Ace Rewards and you’ll get a coupon for $5 off your $20 purchase on your birthday! You’ll also receive freebies as you earn points for shopping, and they will send you special offers and coupons in the mail all year long. Happy Birthday! My coupon is for $5 off a $25 purchase. Regular price items only. Does not include sale price items. my birthday is dec. 5.